Winners are entitled to right-click and save this graphic for display at their discretion. This is the second consecutive Gold Award for Carl Kremer and Archbishop Moeller High School. This is the third consecutive Gold Award for Saint Ignatius High School. This is the third consecutive Gold Award for Sister Lynn Winsor and Xavier College Preparatory. 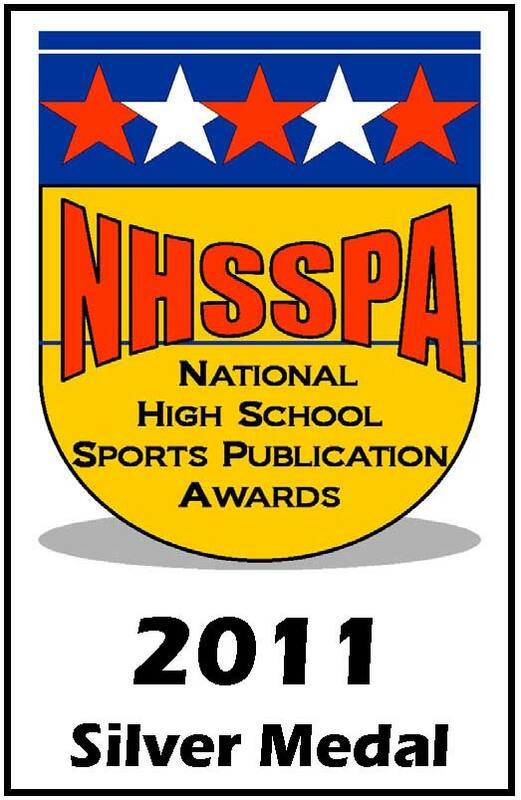 This is the third consecutive Gold Award for the Illinois High School Association. This is the second consecutive Gold Award for Jeff Hendershott and Wellston High School. This is the fourth consecutive Gold Award for David Palmer and Piqua High School. This is the third consecutive Gold Award for Kerri Motter and Waynesfield-Goshen High School. This is the second consecutive Award for Kerri Motter and Allen East High School. This is the fourth consecutive Gold Award for Danette Sarah, Frank Wozny and Walled Lake Western High School. This is the second consecutive Award for David Harrison, Craig Moseley, Kim Willey & Mike Willey and Cinco Ranch High School. 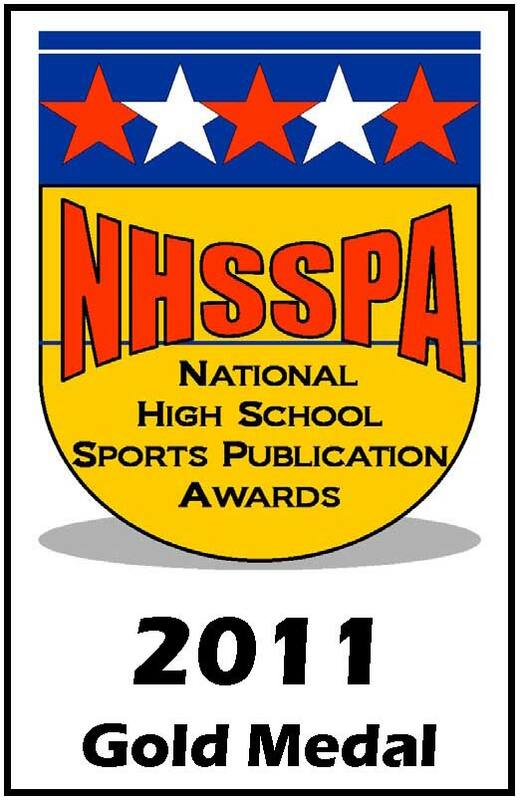 This is the second consecutive Award for Deer Park High School. 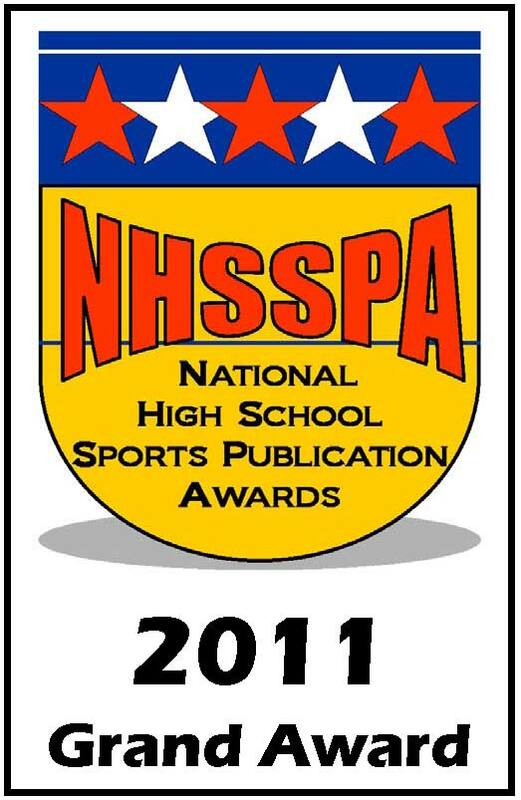 Additional information may be found at the NHSSPA website, www.PublicationAwards.com including the Entry Form for the upcoming 6th Annual Competition. The deadline for entries is March 15, 2013.